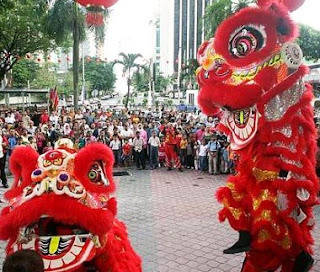 This Malaysia Events 2012 auspicious occasion is celebrated for 15 days by the Chinese of Malaysia. Other races join in the celebration by attending open houses throughout the country. Large scale open houses are organised with plenty of food for everyone to enjoy. Lion dance and angpows are given out during this time. This year's open house will be held in Johor Bahru. Contact the Ministry of Culture Arts & Heritage, Malaysia for more information.